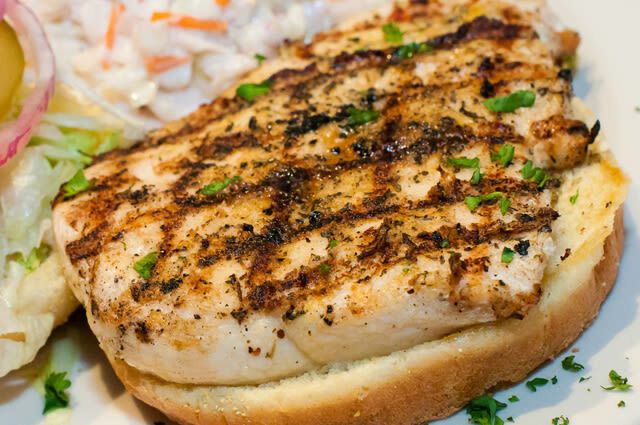 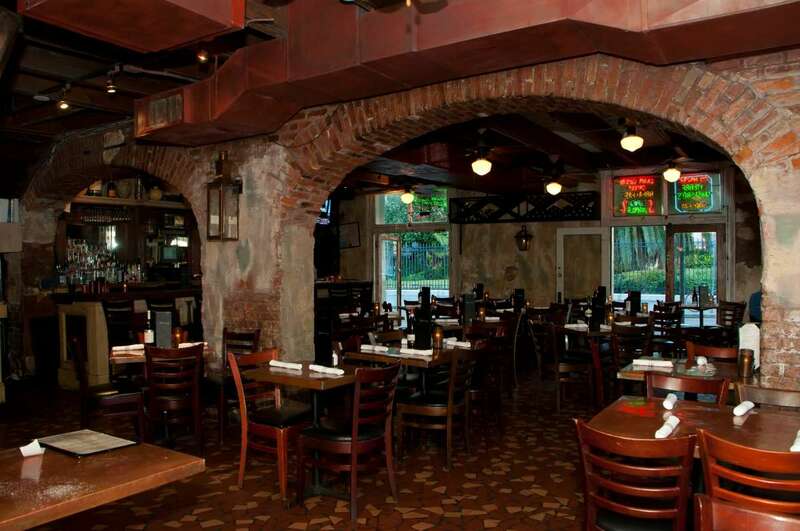 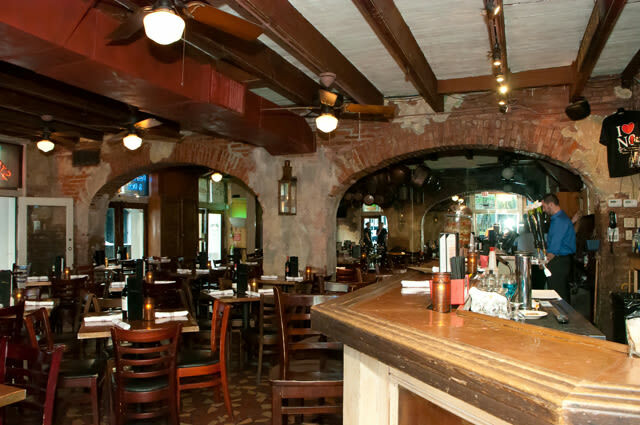 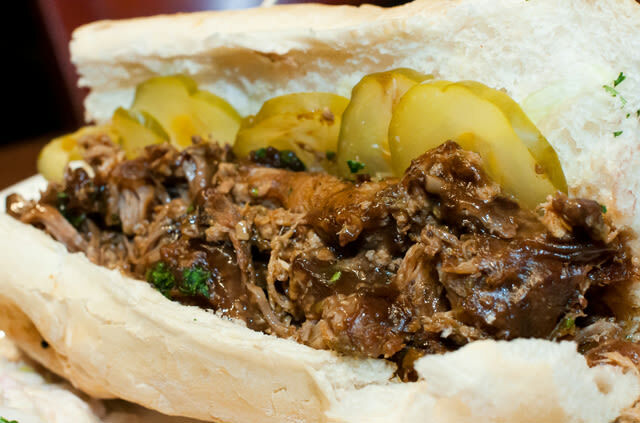 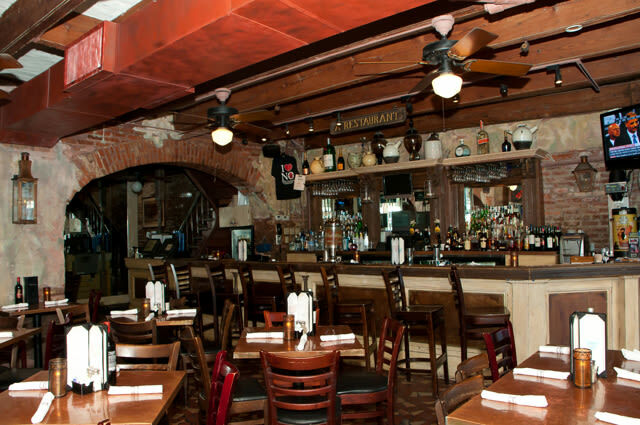 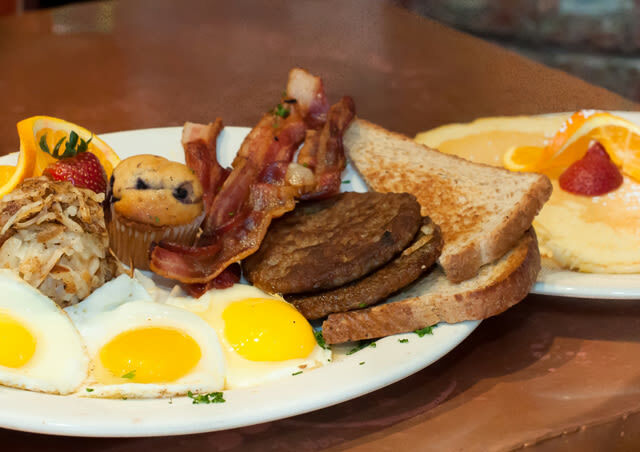 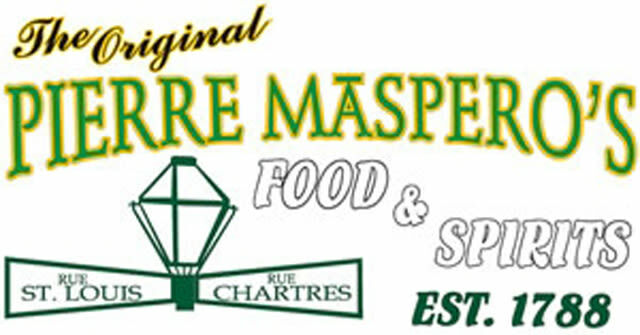 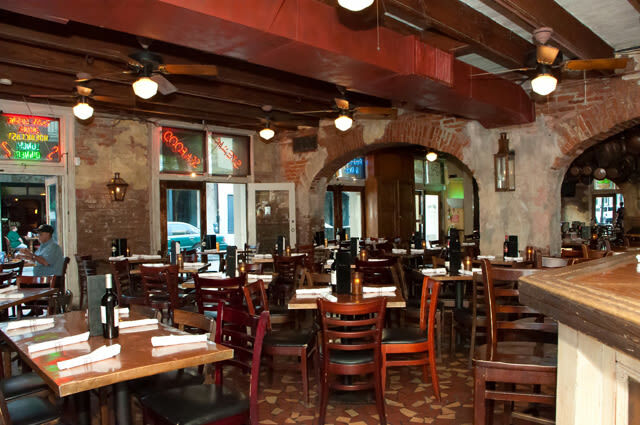 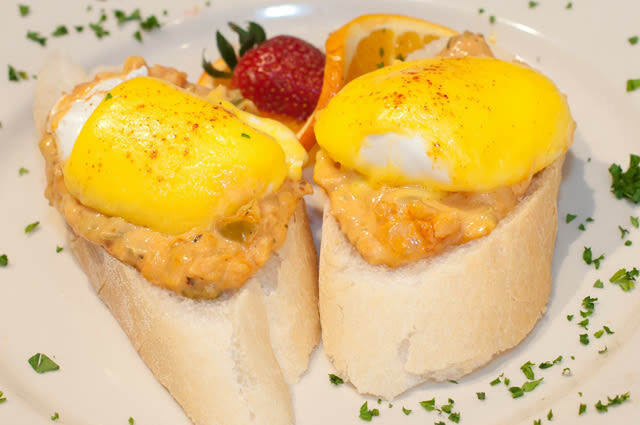 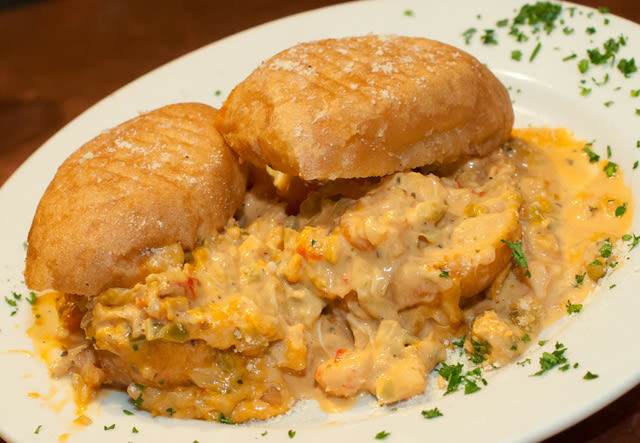 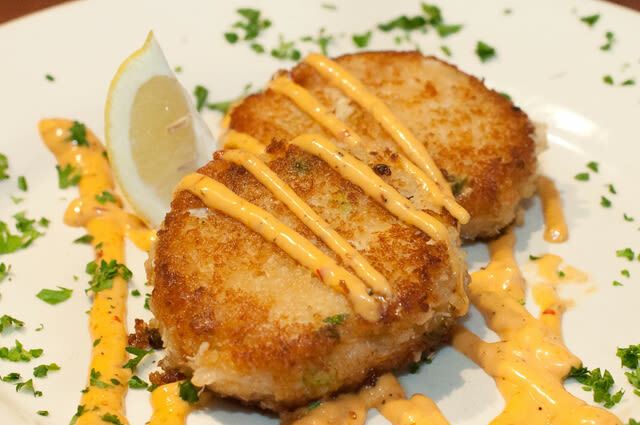 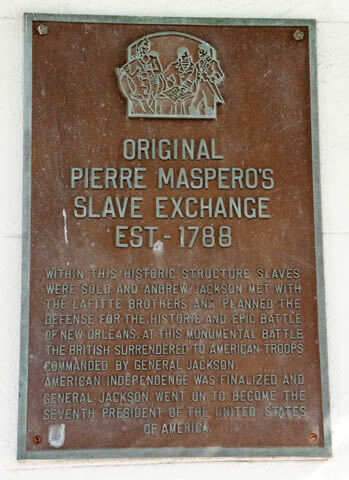 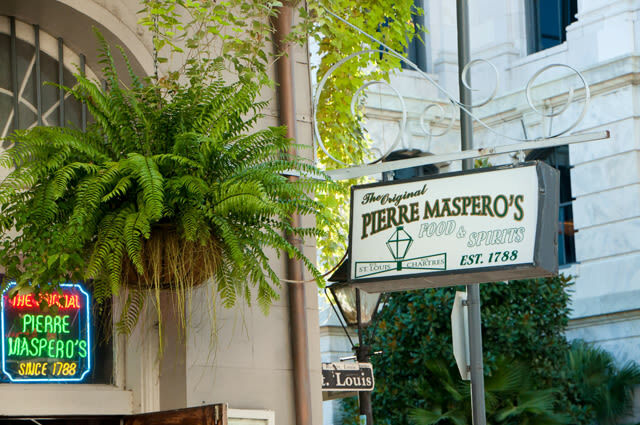 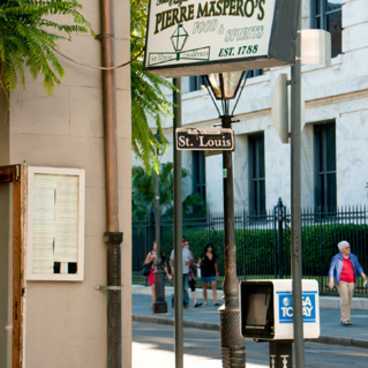 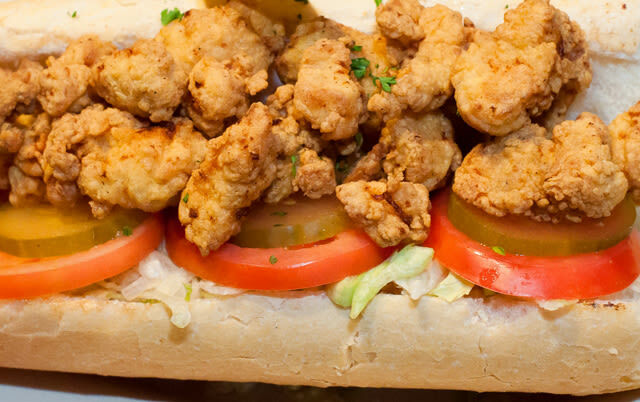 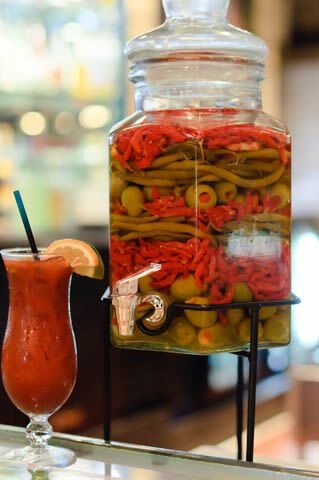 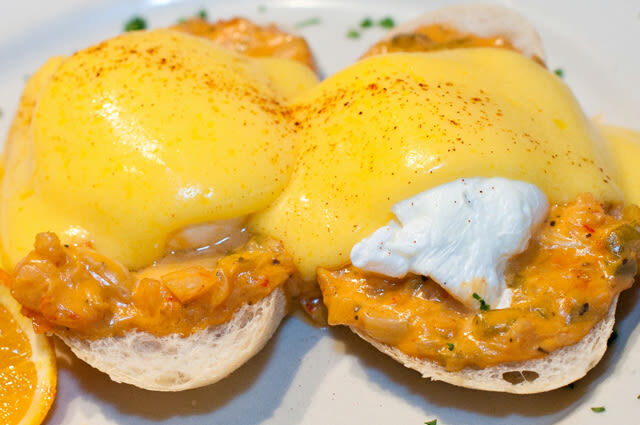 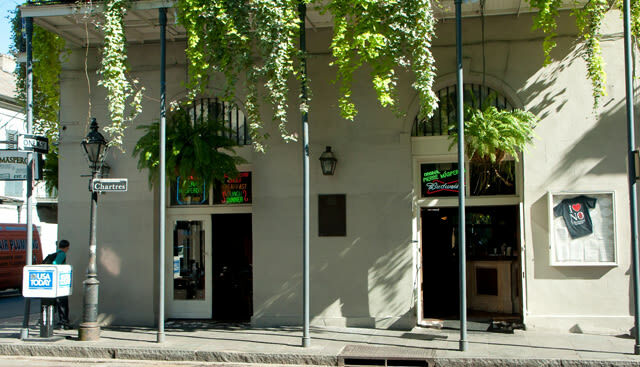 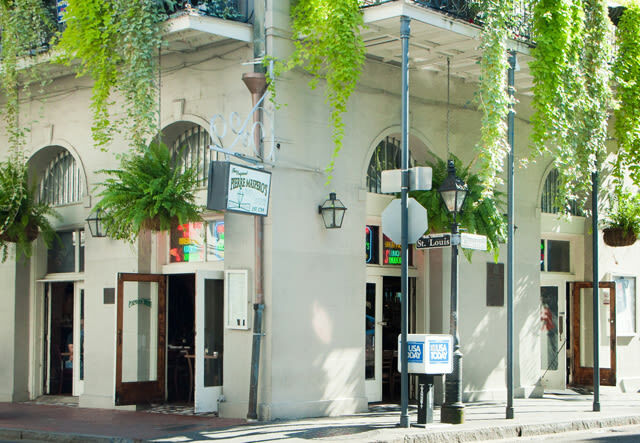 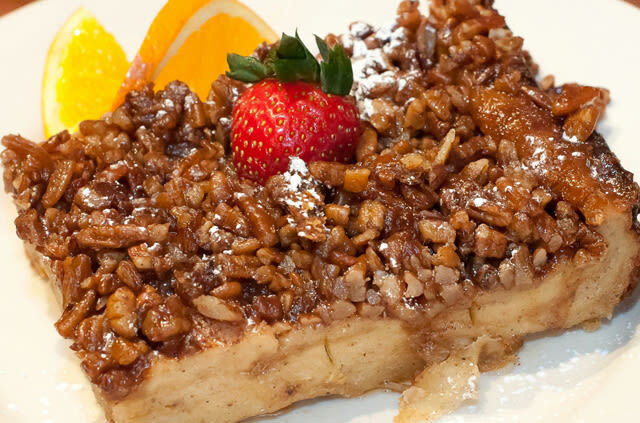 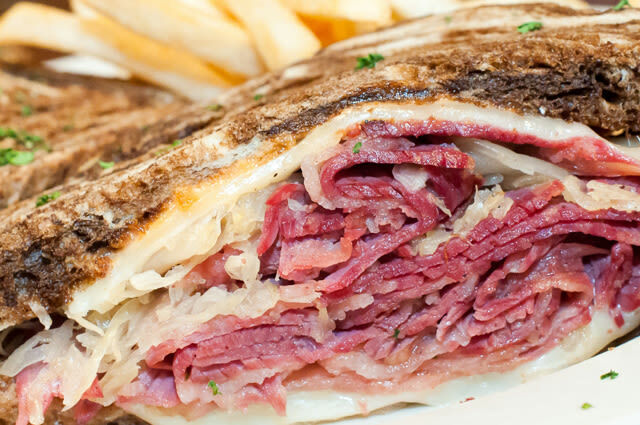 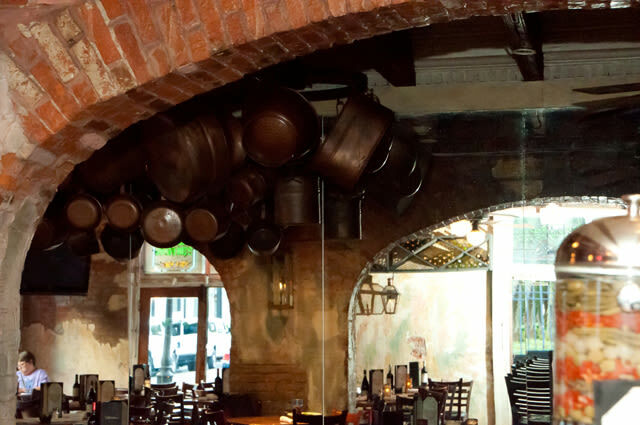 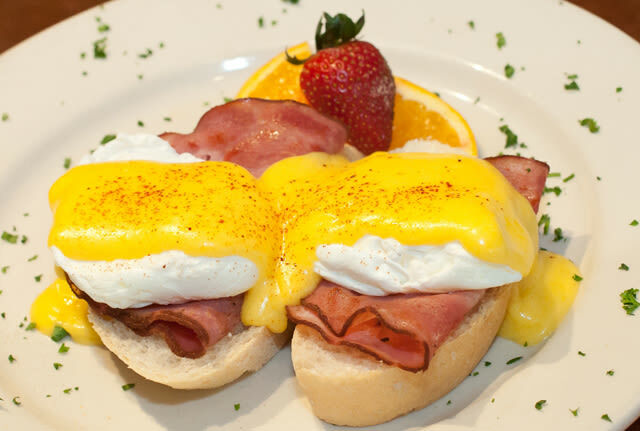 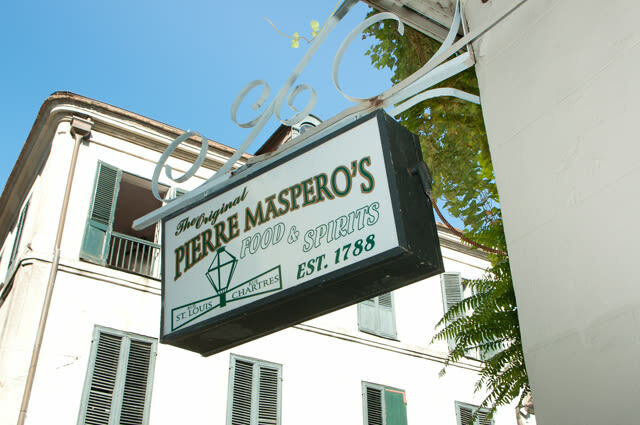 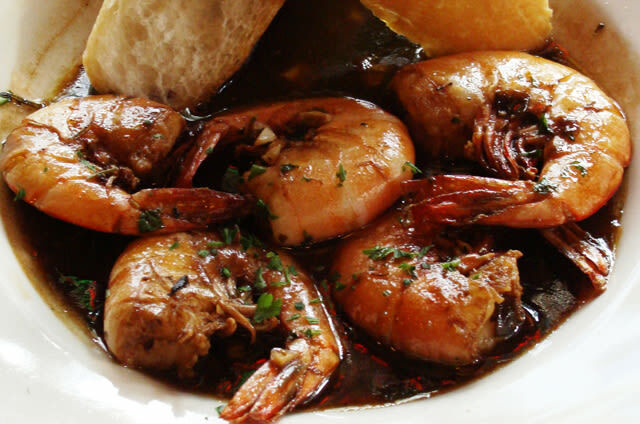 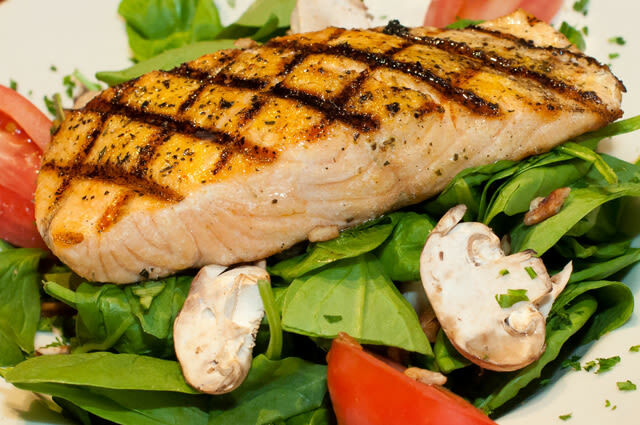 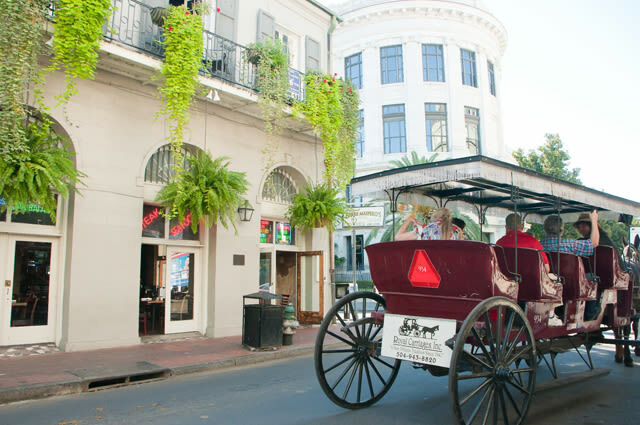 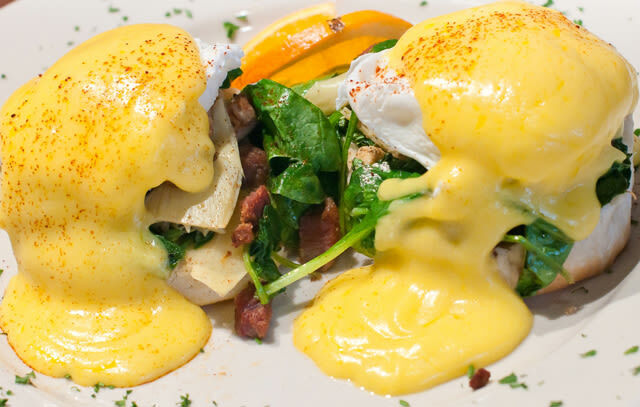 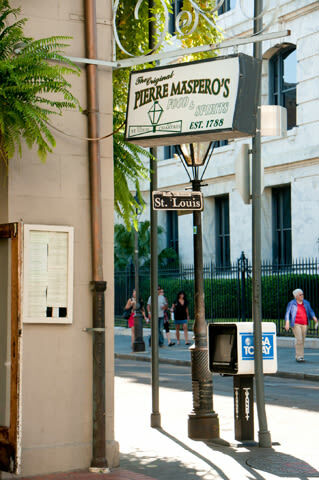 Historically significant, this contemporary infusion of Cajun Creole restaurant has delectable food and friendly staff. 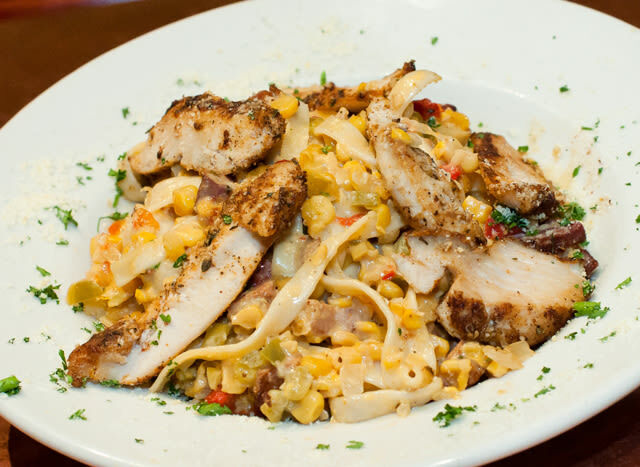 Chefs work their magic daily creating favorites like fettucine corn maque-choux and blackened redfish you are sure to love. 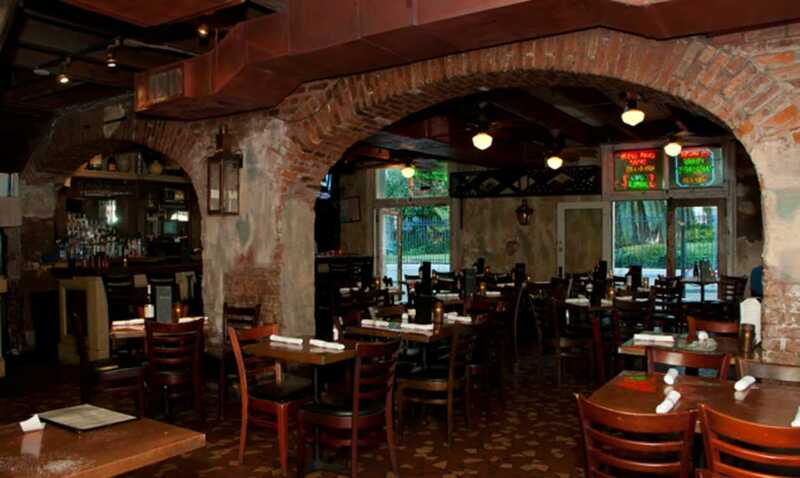 Private parties available.